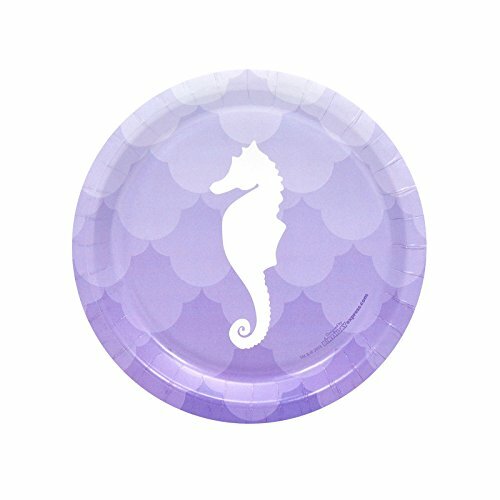 Choose from a package of 8, 16, 24, or 48 count paper dessert plates. Includes (24) paper dessert plates. Each measures 7" in diameter.